Q. Can I change my versioning settings in OneDrive? A. It’s possible. Depending on what your Office 365 administrator has allowed, you can change the settings by returning to the Classic OneDrive screen on the lower right of the OneDrive window, and then enabling the ribbon. To do that, click on the settings gear in the upper right, and change Ribbon to on. Now, you’ll see the Library tab at the top and can choose Library Settings on the right side of the ribbon. 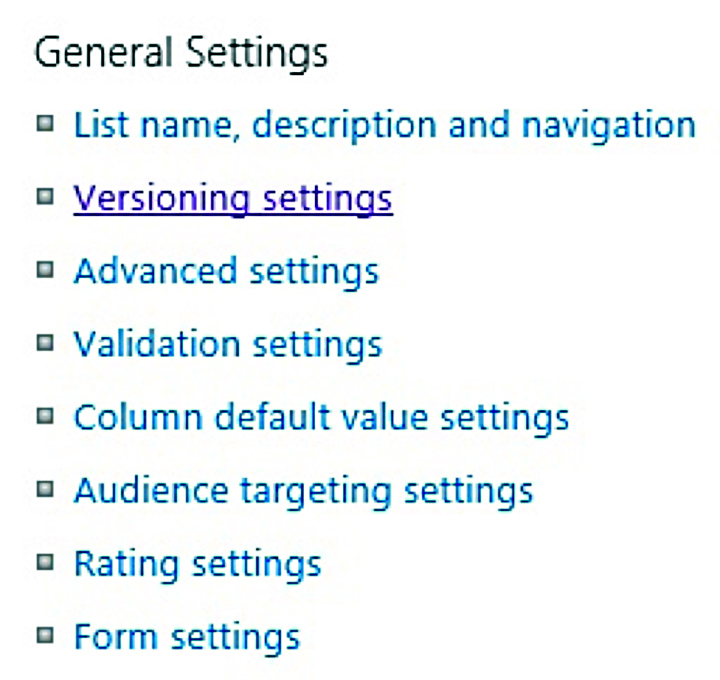 Then, under General Settings, click Versioning settings. It’s here that you can adjust how many versions you’ll keep and other options. Always check with your Office 365 administrator before disabling versioning or reducing the number of versions kept. Q. Can I move files from OneDrive to SharePoint? A. You can! Well, actually, you can copy them to SharePoint, then delete them in OneDrive. First, make sure you’re viewing OneDrive in the newest form. 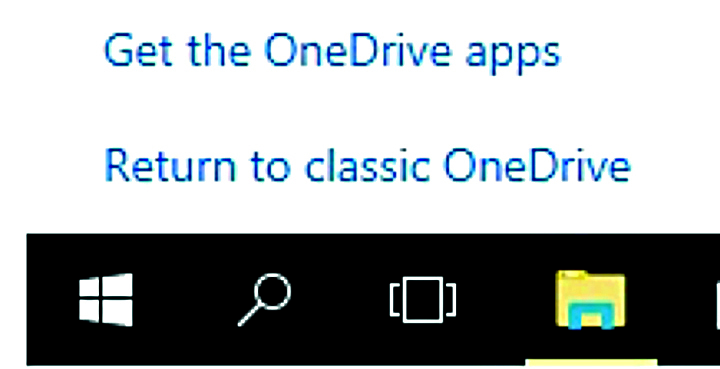 If you’ve switched to classic view, reloading OneDrive should reset it. Select the files or folders you wish to move and click “Copy to” at the top. From the task pane on the right, you can select another folder in your OneDrive or in SharePoint libraries in sites you have access to. Q. I don’t see all the options I used to in OneDrive. What happened to them? Keep in mind that you may lose a few newer options while gaining back the older ones. Going out and back into OneDrive will return you to the newest look, so you can have the best of both worlds in a click or two.